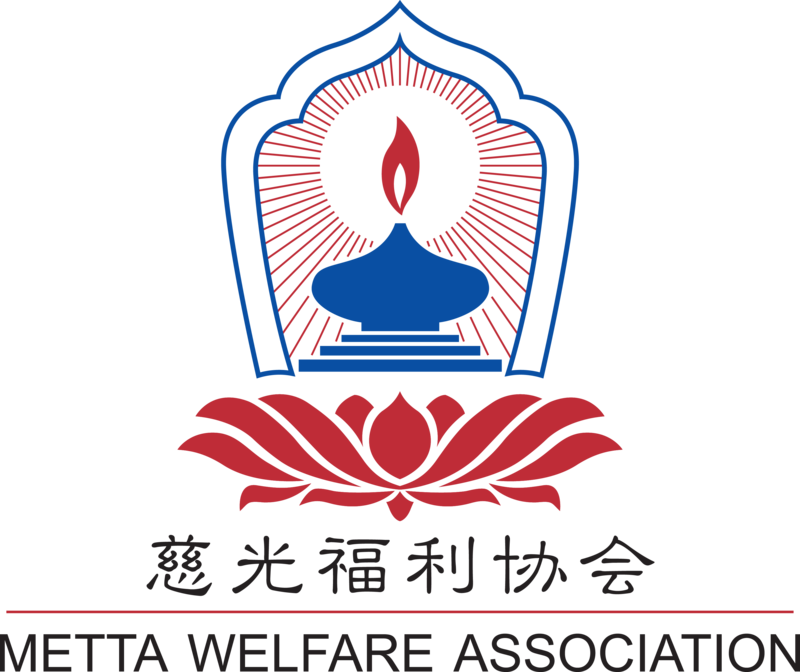 Metta Welfare Association is a non-profit organization that aims to provide welfare services for the community, regardless of race or religion. Registered as a society in 1994, Metta is presently endorsed by the Ministry of Social and Family Development (MSF), Ministry of Health (MOH) and Ministry of Education (MOE). We are also members of the National Council of Social Service (NCSS), Singapore Hospice Council and Singapore Disability Sports Council.